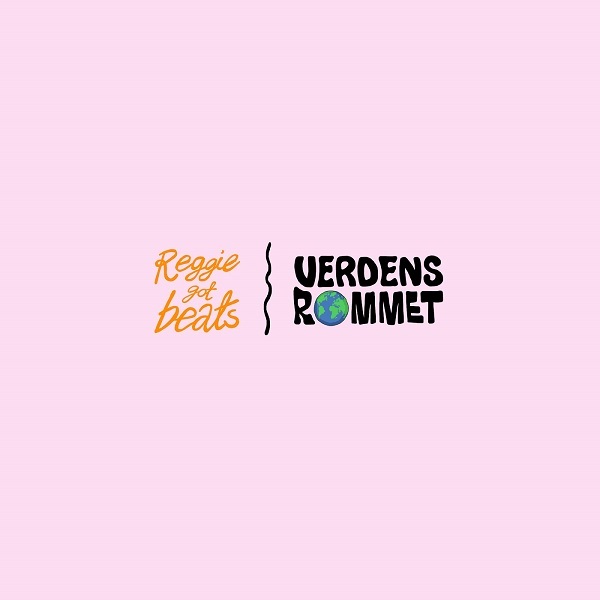 "Verdensrommet" is the first single from Reggie Got Beats' debut EP "Disko Naiv", dropping May 10th. Wrapped in a quirky and irresistibly funky production that gets your feet moving, Kari Eskild delivers soft vocals portraying a moment where you feel completely alone and in your zone on a crowded dancefloor. While the groove strolls easily, you are taken on a journey through interlocking synth, bass and percussion parts, before Kristoffer Eikrem's solo on the otherwordly Akai EWI tops it all off.